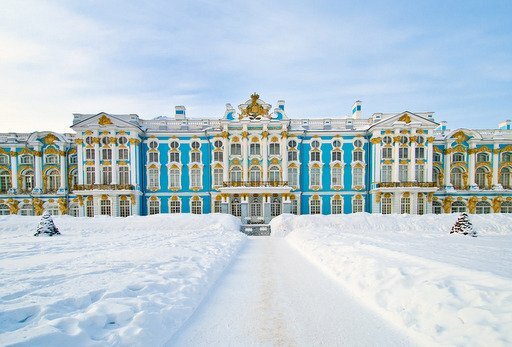 Set off on an unforgettable adventure and discover the beauty of Russian winter. 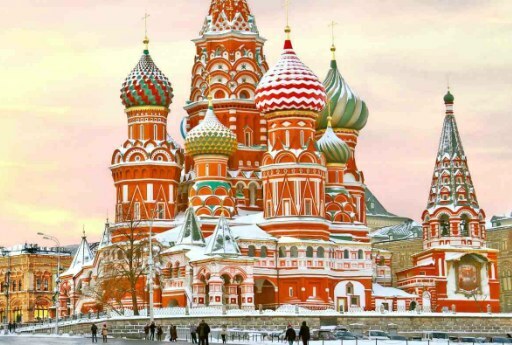 Enjoy the highlights of Moscow and Saint Petersburg with private Russia winter tours which include fun activities such as traditional troika rides on horse-drawn sleighs. 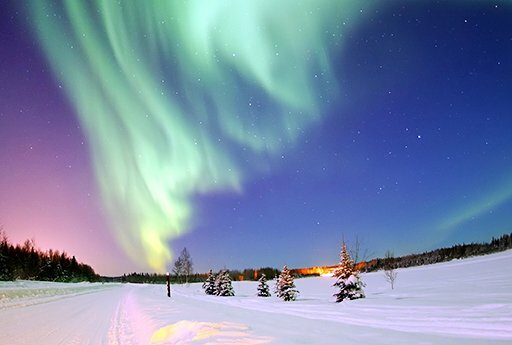 Have the time of your life crossing the Arctic Circle to explore northern cities like Murmansk, noted worldwide for being among the best places on the planet to see Northern Lights.